Digital signatures are important in order to ensure the integrity and authenticity of information communicated over the Internet involving different stakeholders within and beyond the borders of different nations. The topic has gained increased interest in the European context and there is legislation and project initiatives aiming to facilitate use and standardisation of digital signatures. Open standards and open source implementations of open standards are important means for the interoperability and long-term maintenance of software systems implementing digital signatures. 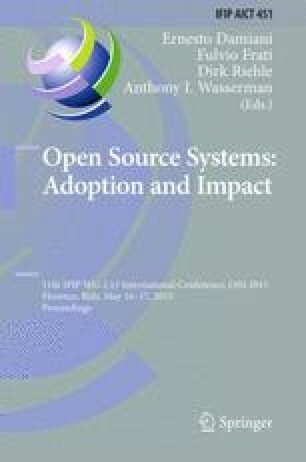 In this paper we report from a study aiming to establish the availability and effectiveness of software provided under an open source license for digital signing and validation of PDF documents. Specifically, we characterise the use of digital signatures in Swedish Governmental agencies, report on the interoperability of open source and proprietary licensed software for digital signatures in PDF documents, and establish the effectiveness of software provided under an open source license for validation of digital signatures in PDF documents.